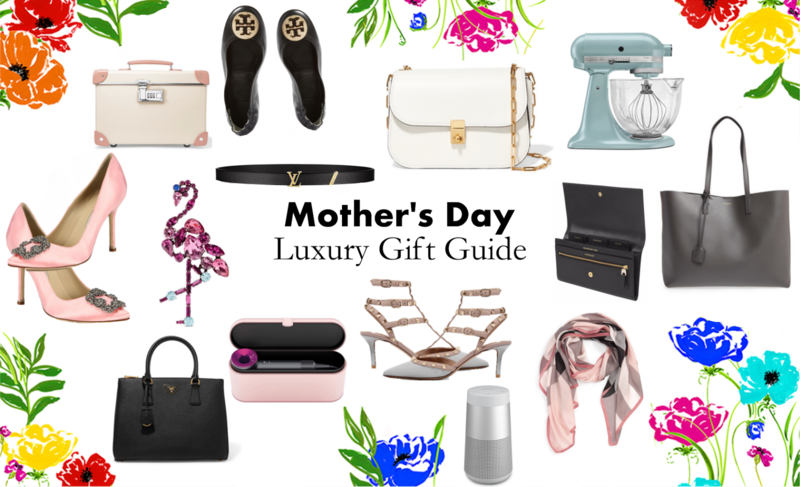 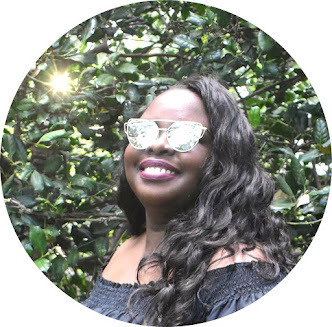 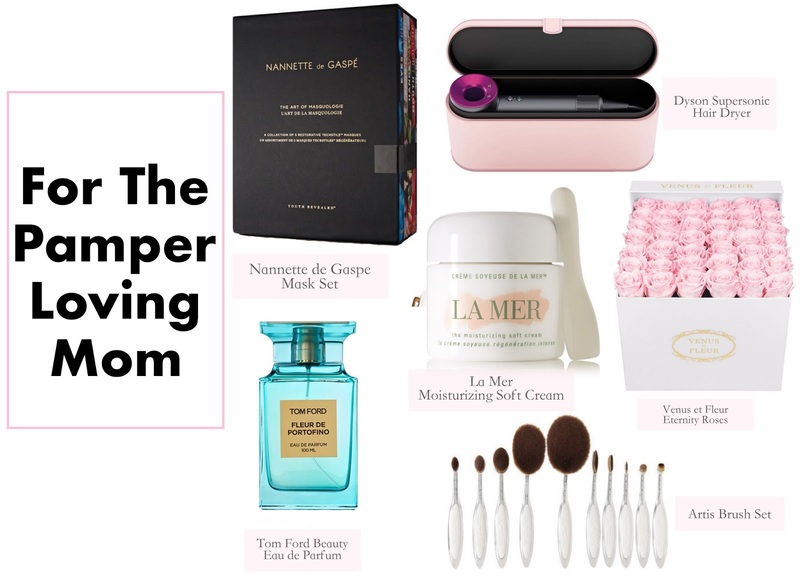 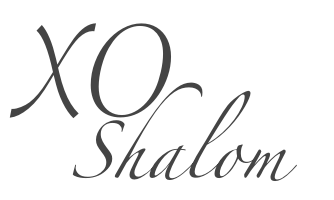 Mother's Day is a week away, to help celebrate the special mother in your life I made a gift guide of some luxury gifts for the mom who enjoys the finer things in life or for the mom that deserves a little spoiling. 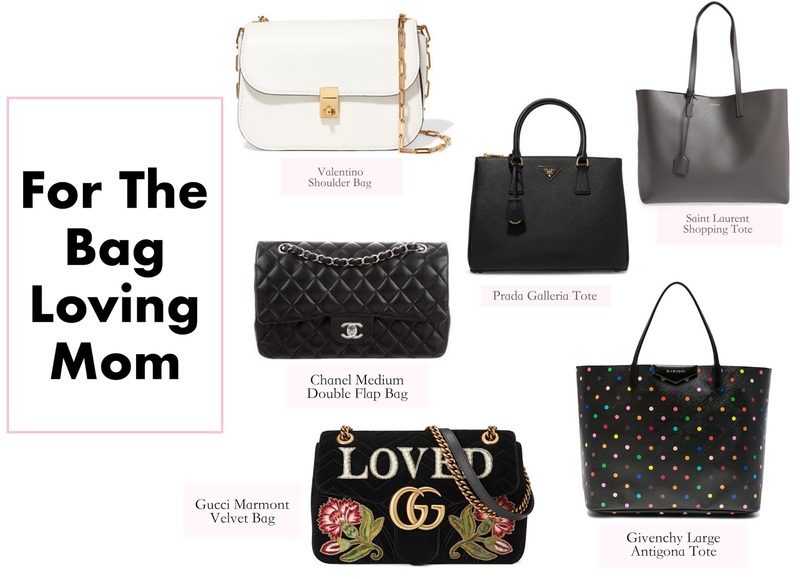 I'm loving the Prada Galleria bag it's a great work bag for a working mom and I love the super cute flamingo brooch from Marc Jacobs. 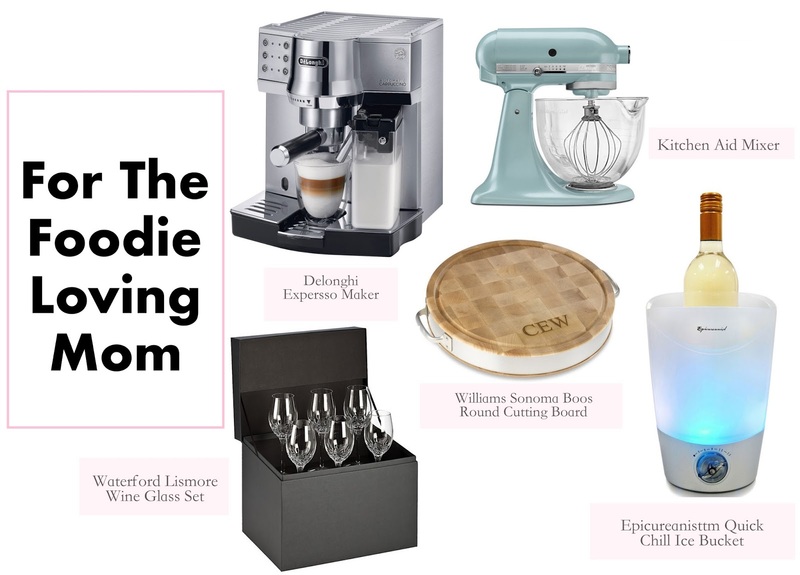 Loving the color of the Kitchen Aid mixer, the eternity roses will keep your mom smiling every time she looks at them, and the Tory Burch Minnie flats are great for any mom on the go. 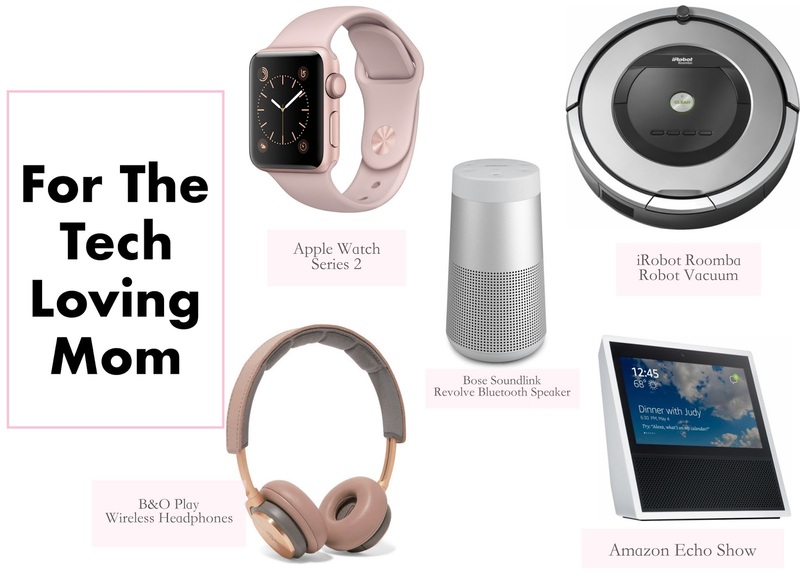 The Louis Vuitton initial belt is a great understated statement piece. 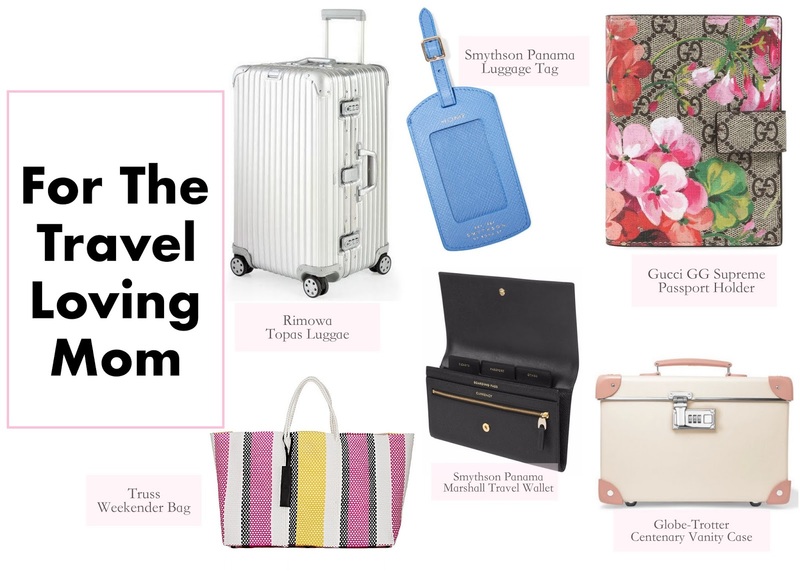 The Saint Laurent tote is a super lux every day bag, I'm loving the Symthson travel wallet it looks like the perfect traveling companion piece, and I'm totally obsessed with the Globe-Trotter train case. 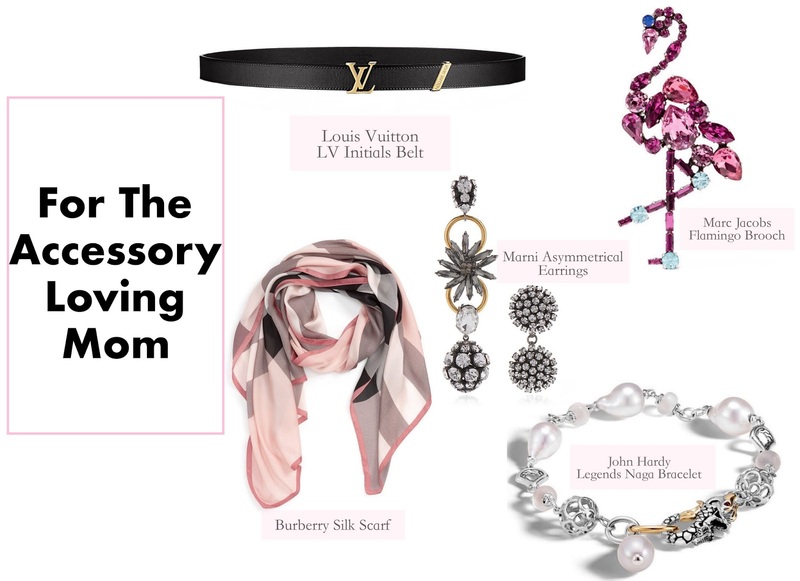 The Nannette de Gaspe face mask set is super luxurious, I think the Manolo Blahnik Hangisi pumps are classics every woman should have, and the John Hardy Legends bracelet is super elegant and I love the mixed metals and pearls.